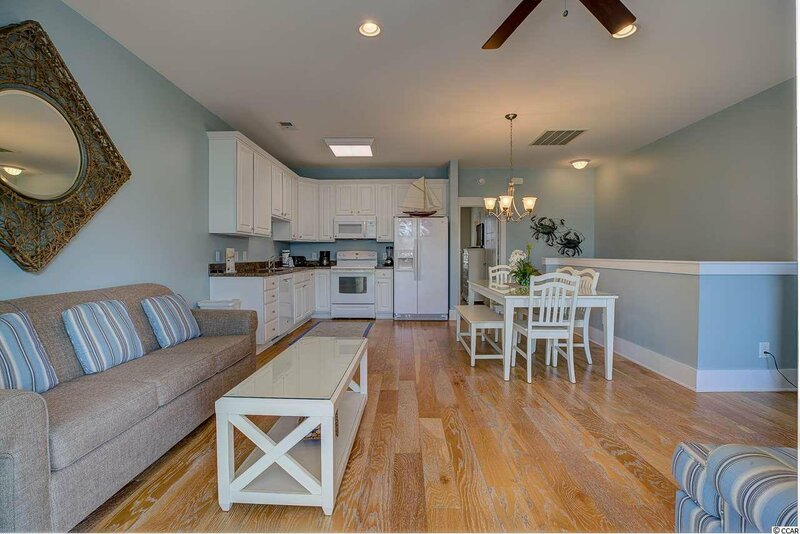 Great opportunity for ownership in North Beach Plantation with rental potential. 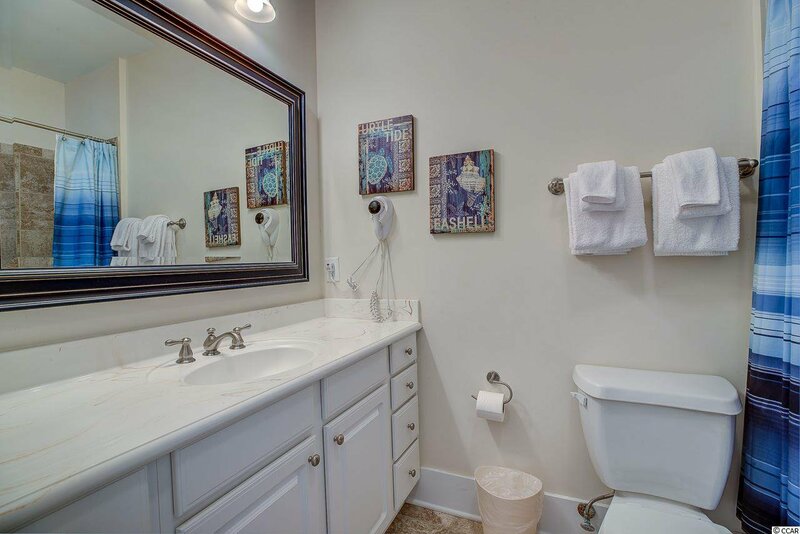 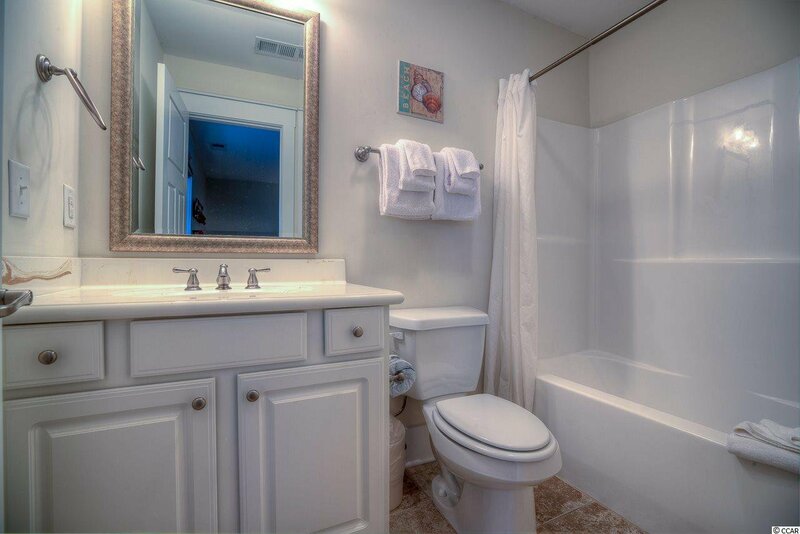 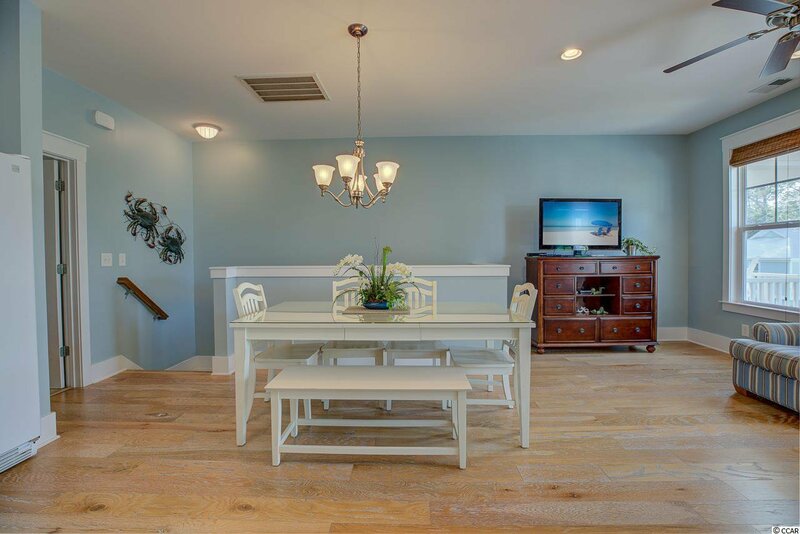 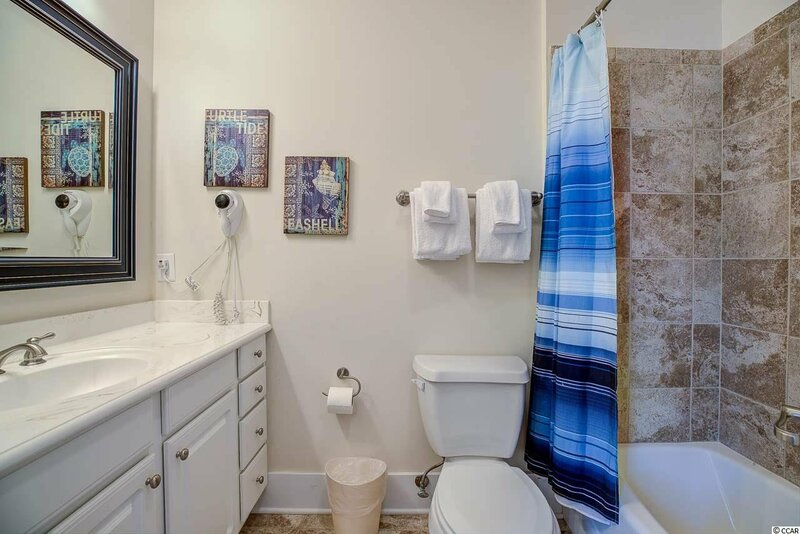 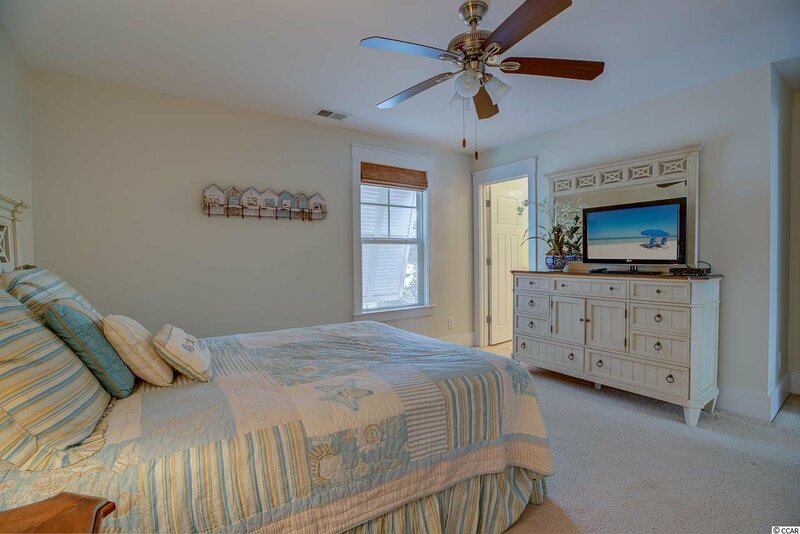 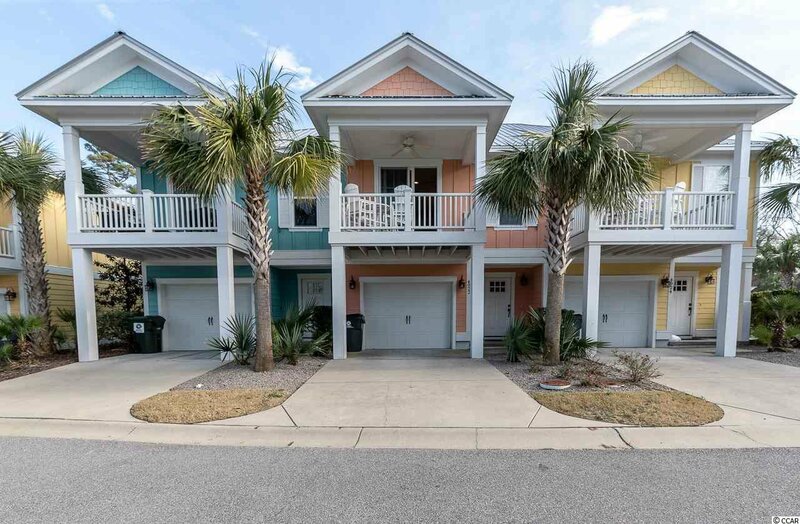 This spacious two story townhome has a very open floor plan which is perfect for family vacations. 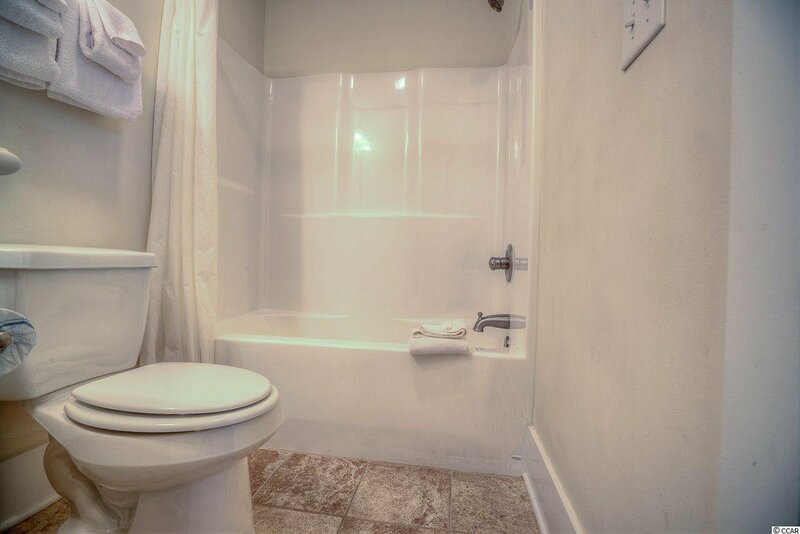 Features include a downstairs guest suite with private bath, hardwood floors, ceramic tile, upstairs balcony and a one car garage. 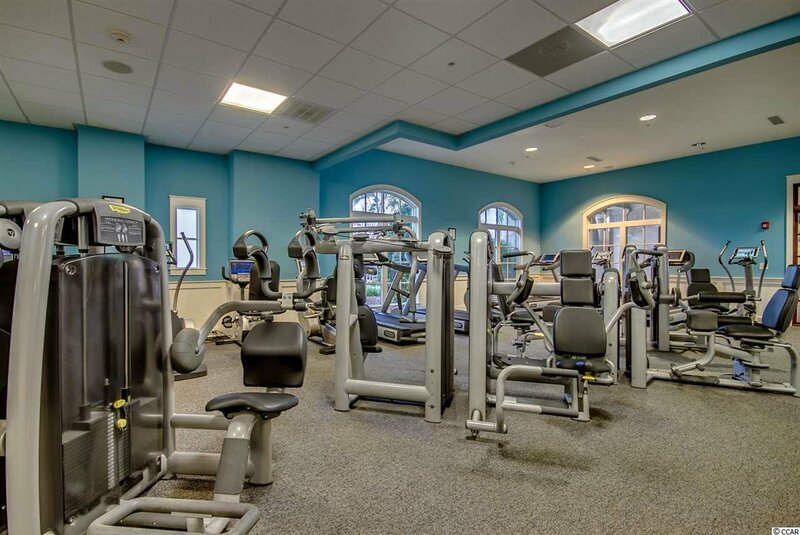 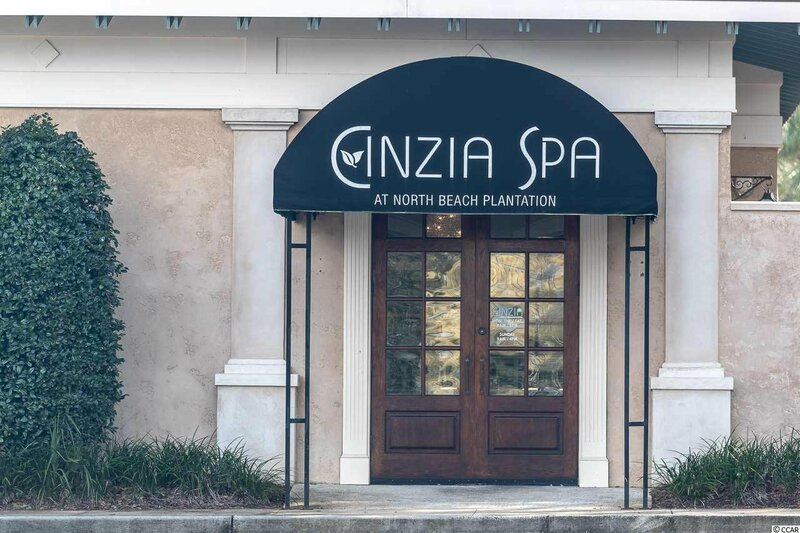 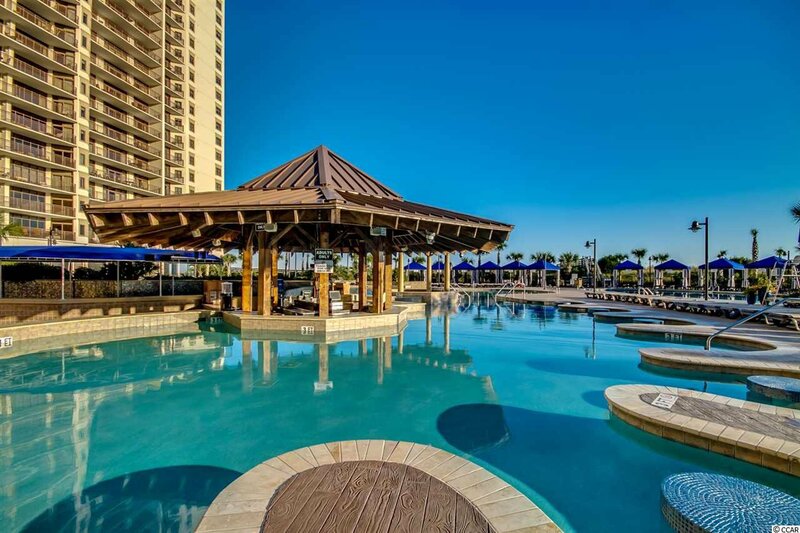 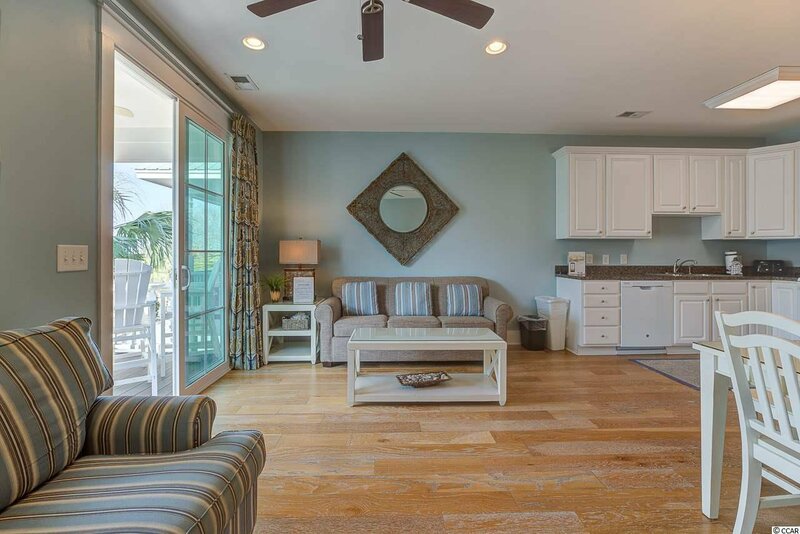 Located in the Spa Villa neighborhood, owners enjoy the use of 2.5 acres of oceanfront recreation area including pools, lazy river, indoor pool, swim up bar, Beach Fit, year round shuttle service within the resort and to Barefoot Landing, on site restaurants and Cinzia Spa. 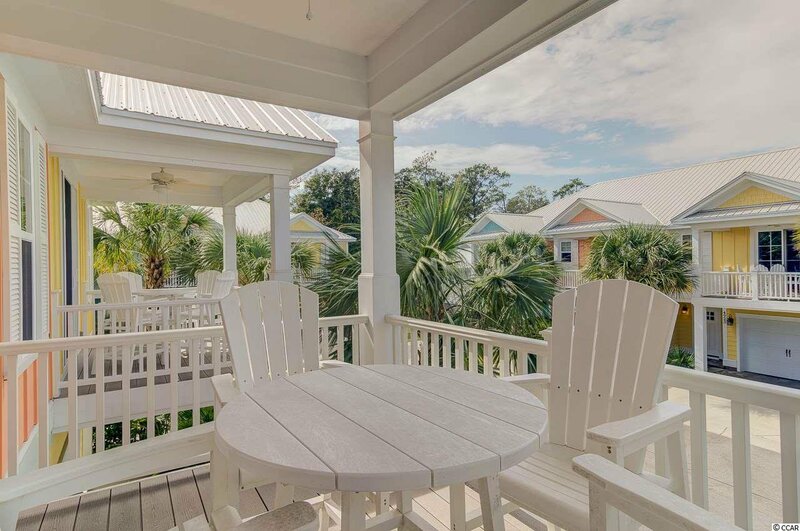 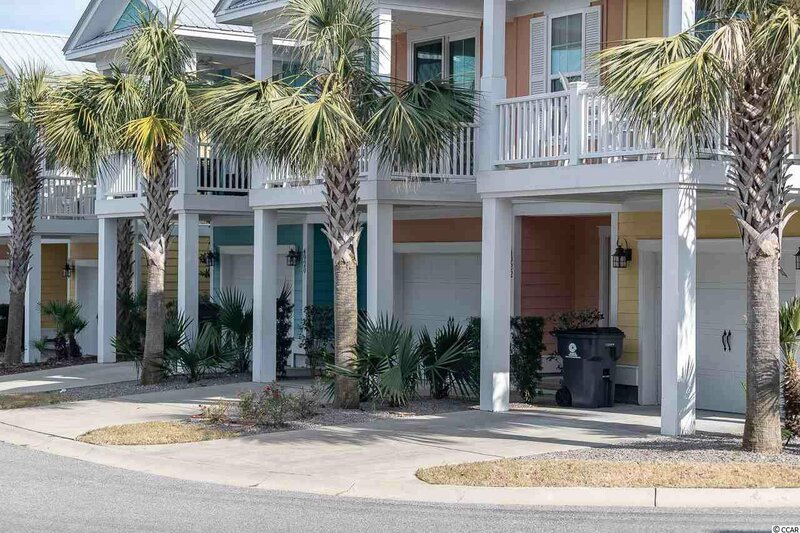 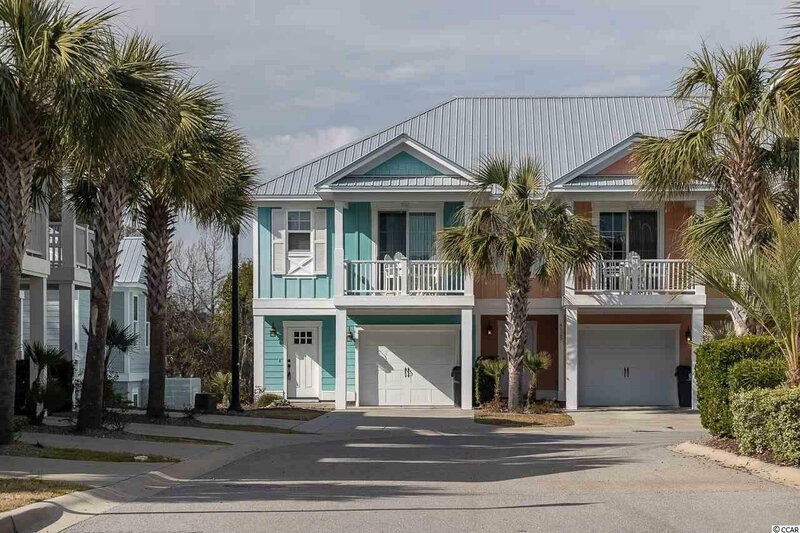 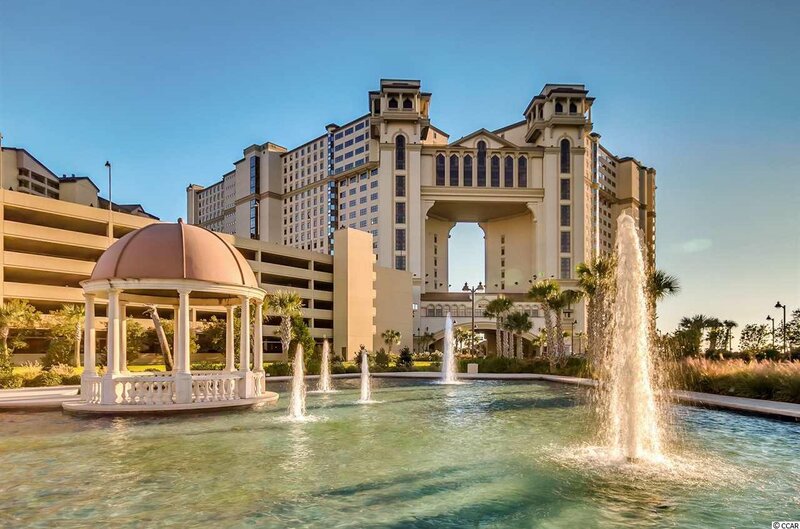 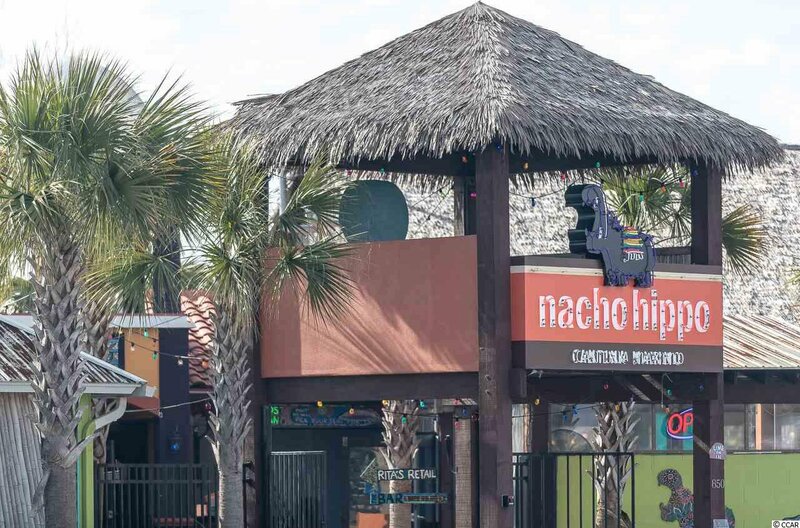 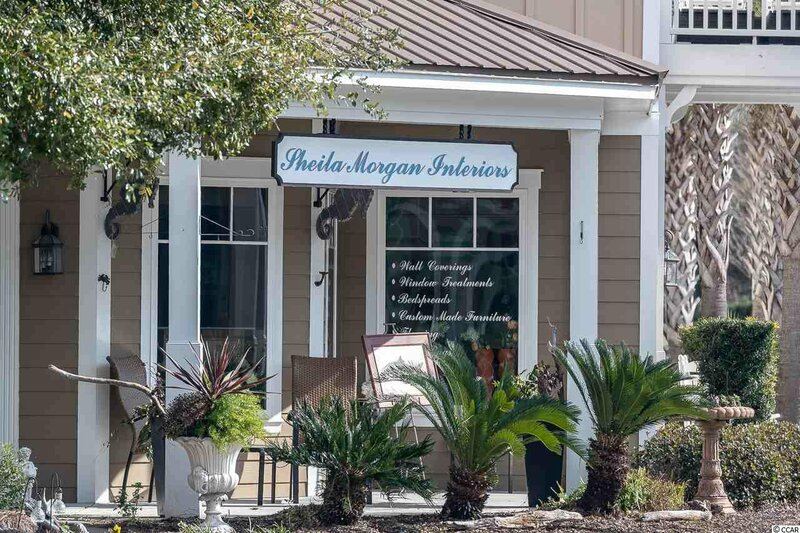 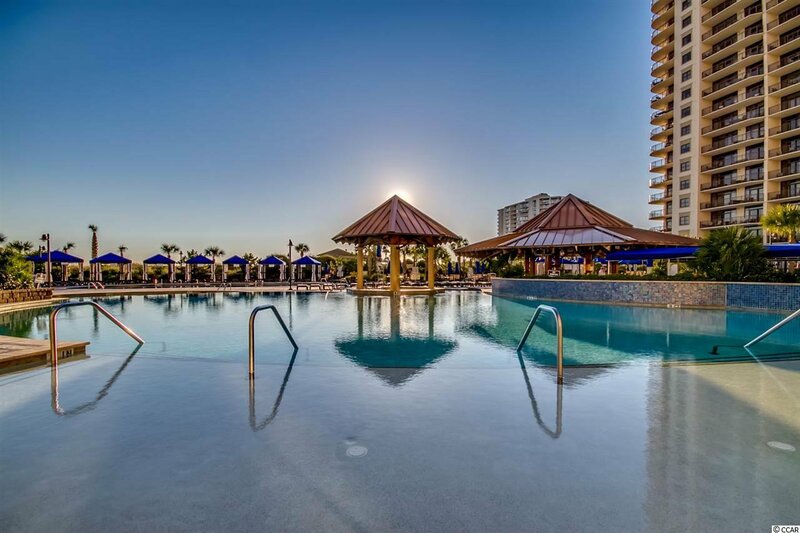 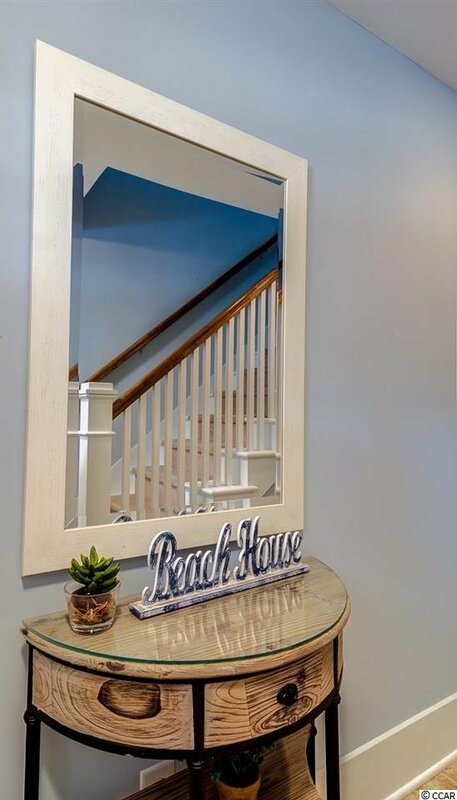 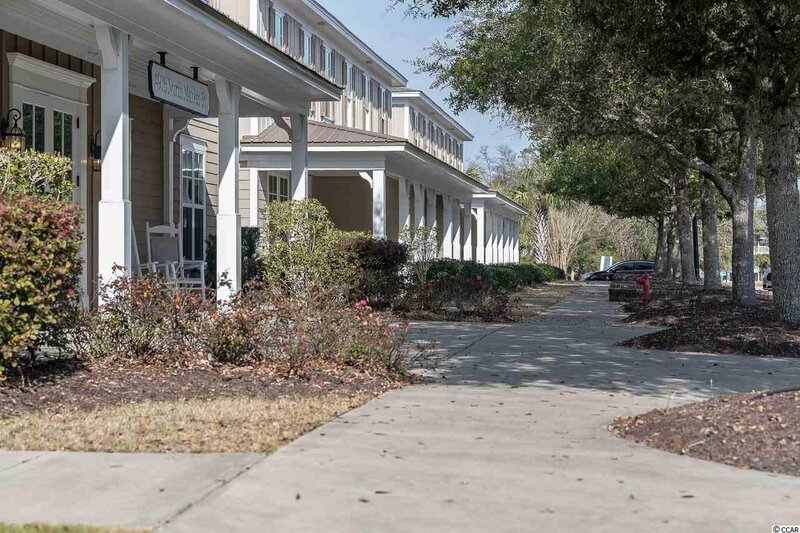 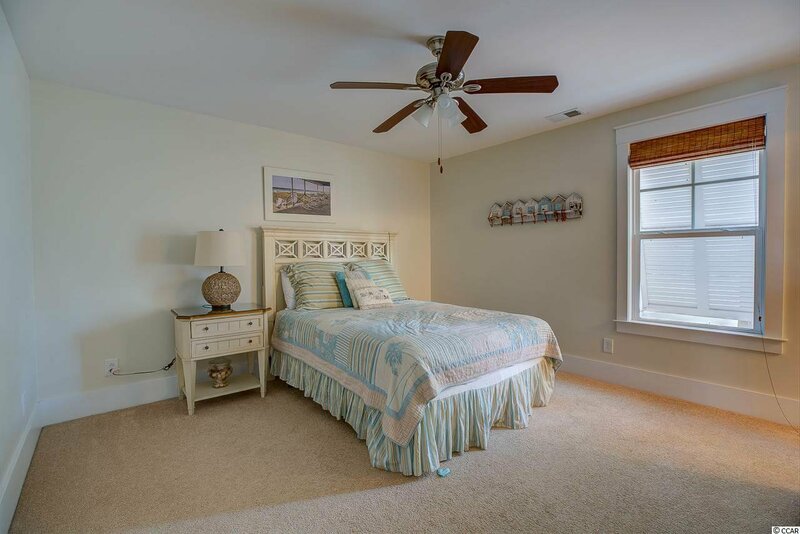 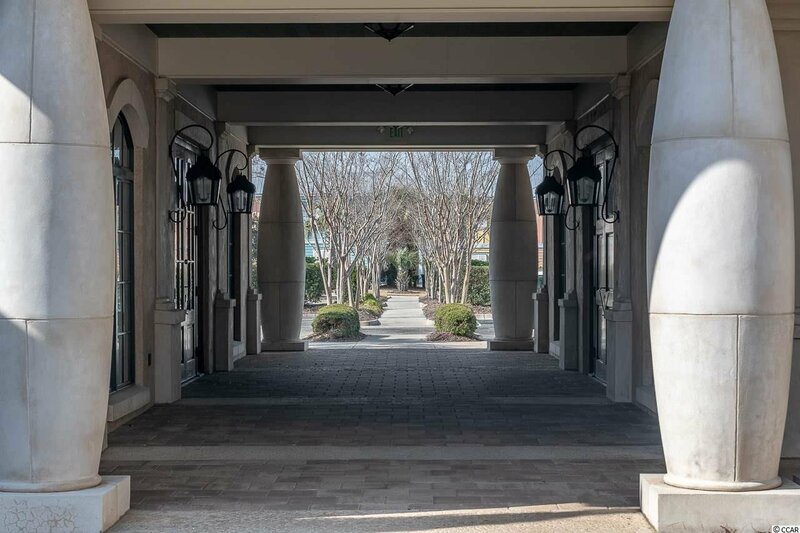 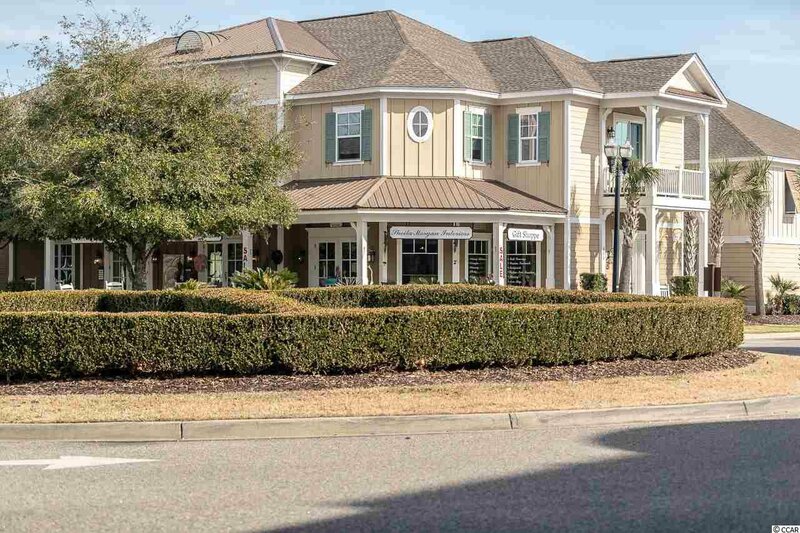 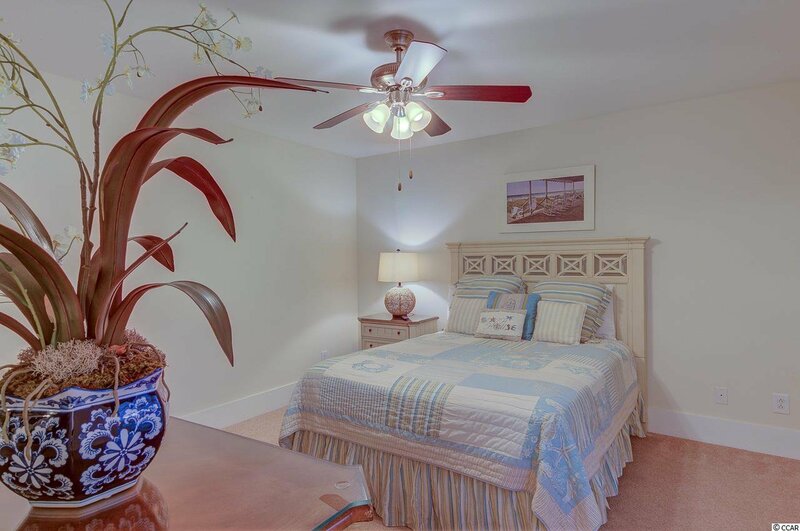 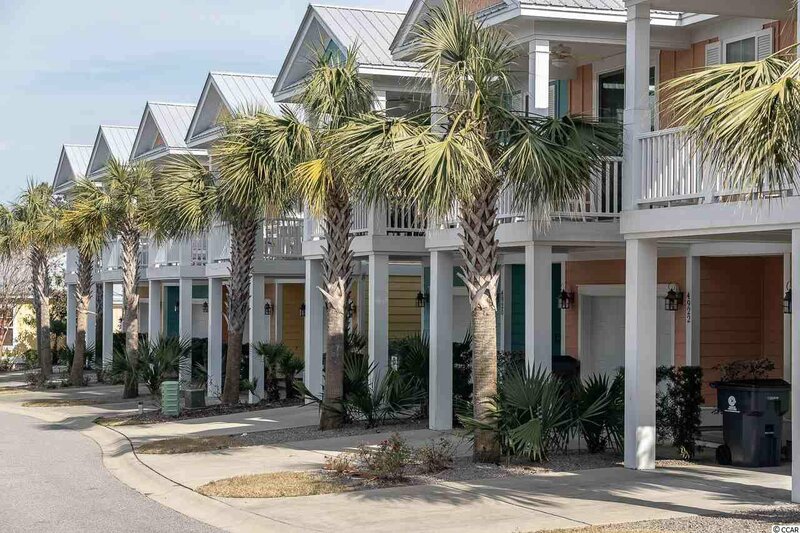 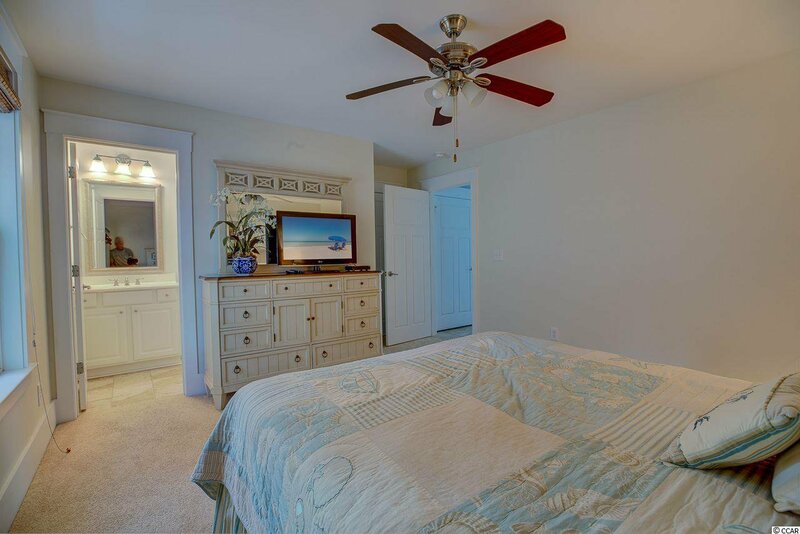 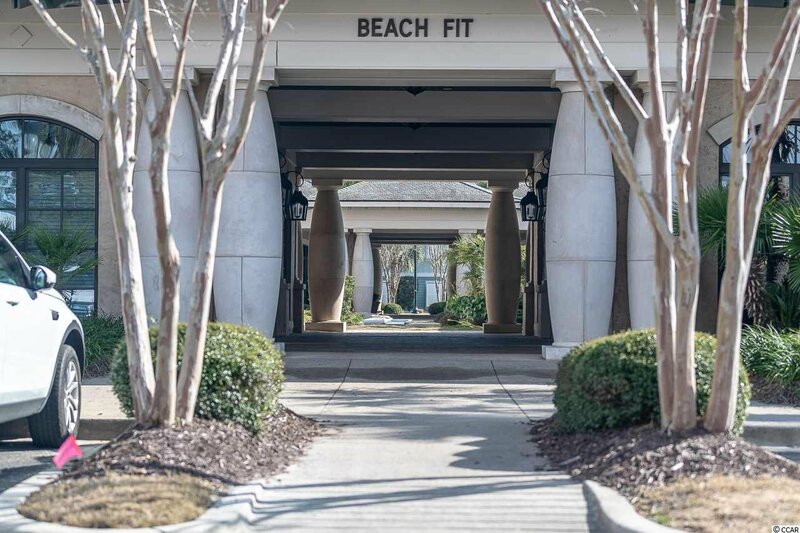 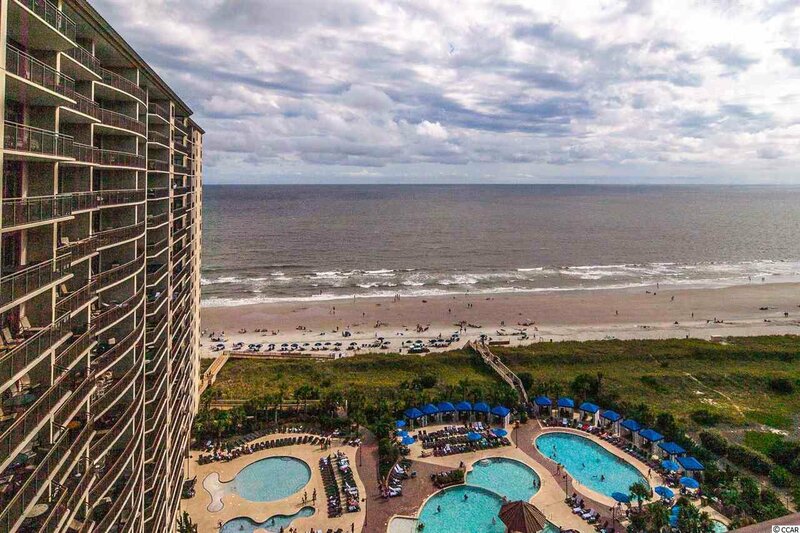 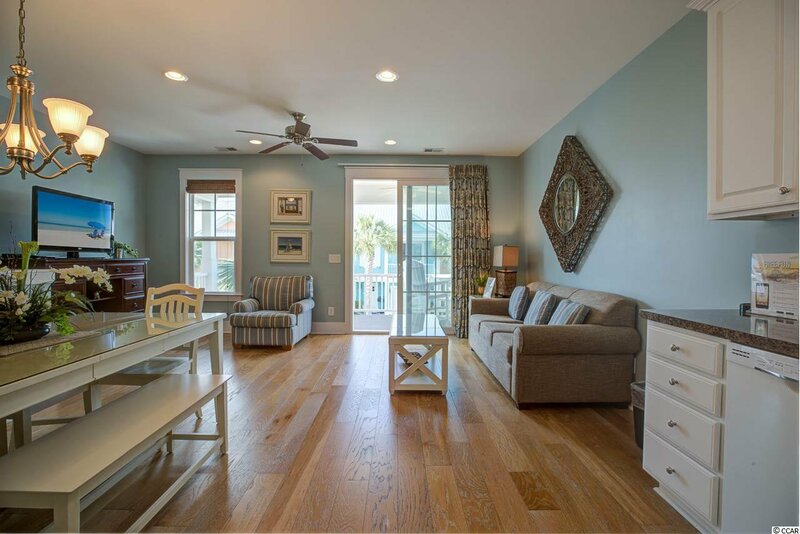 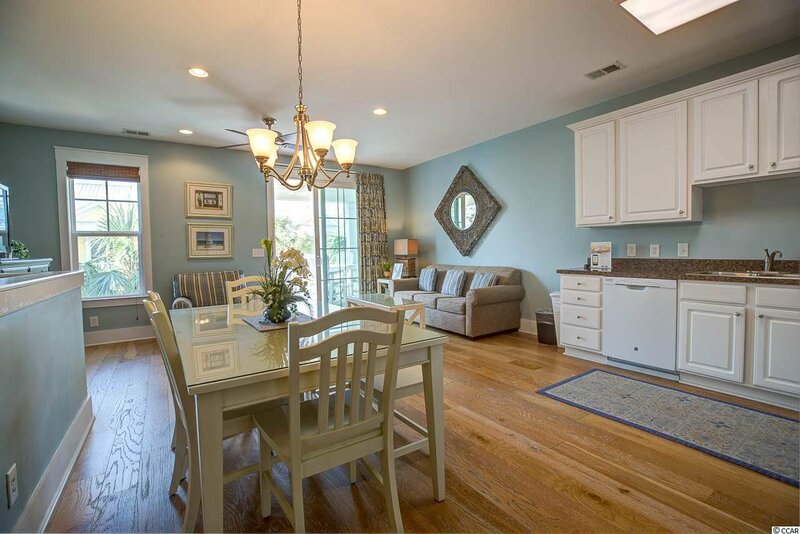 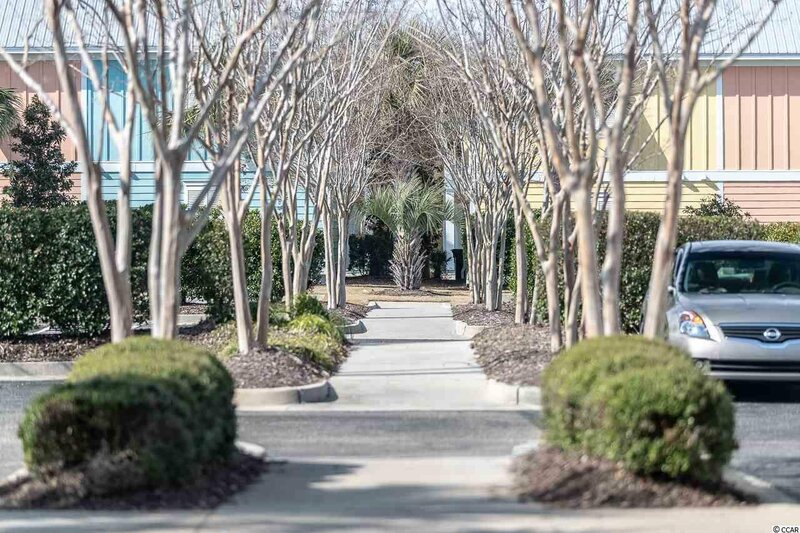 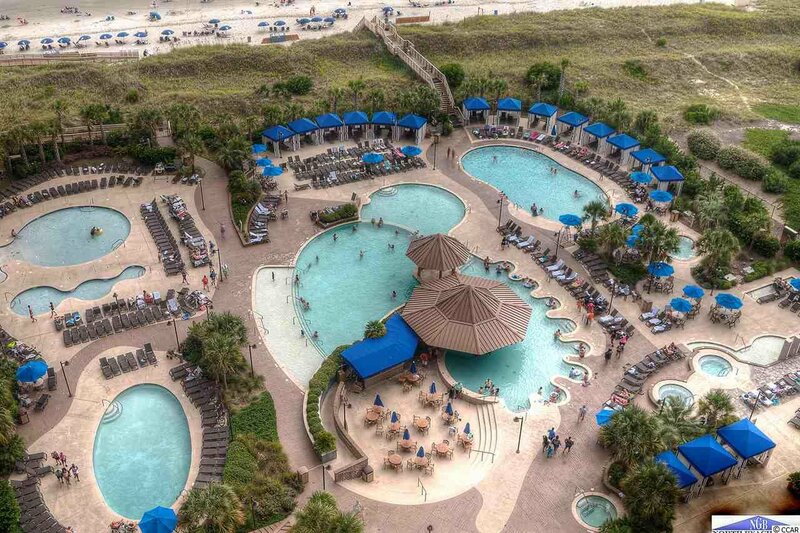 North Beach Plantation is an oceanfront resort and is conveniently located to Barefoot Landing, shopping, dining, entertainment and world class golf courses. 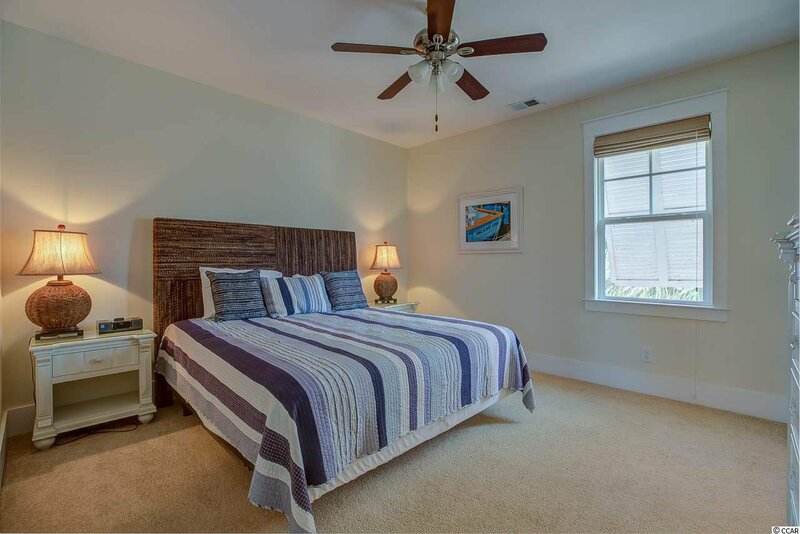 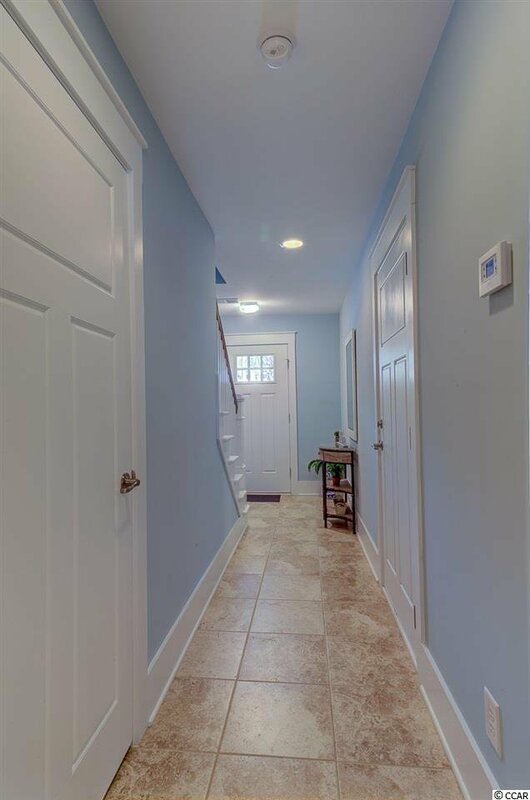 Listing courtesy of North Beach Group, LLC , Jene Peiffer. 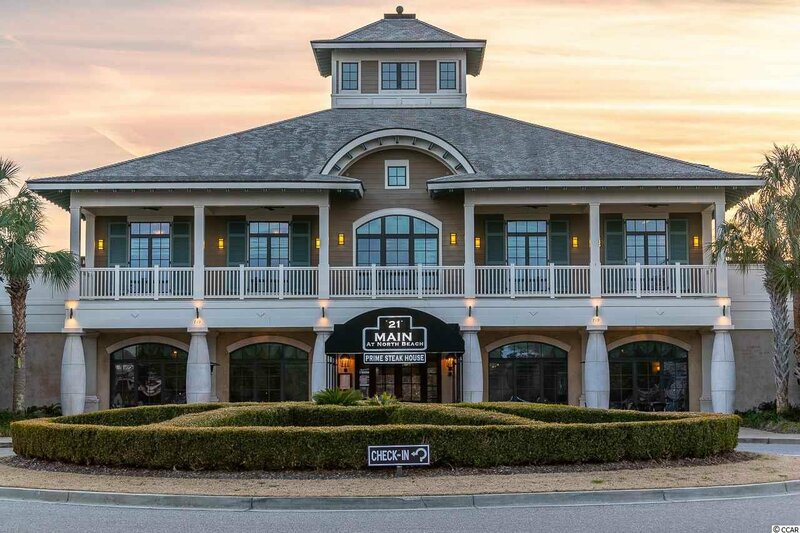 Selling Office: The Hoffman Group , Clint Ayers Team.